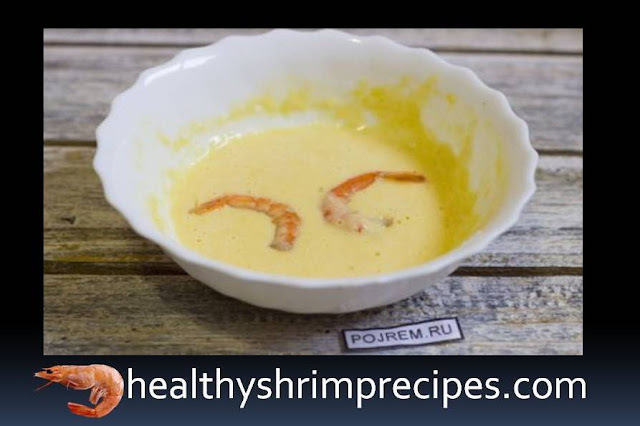 In this recipe, we will tell you how to cook shrimp in a tasty and possibly unusual way. Now the shrimps are sold almost ready, and to make them soft, it is enough to pour boiling water on them and wait a bit. But, you see, simply boiled shrimps are banal and boring. Why do not we prepare something new and interesting and always unusual? 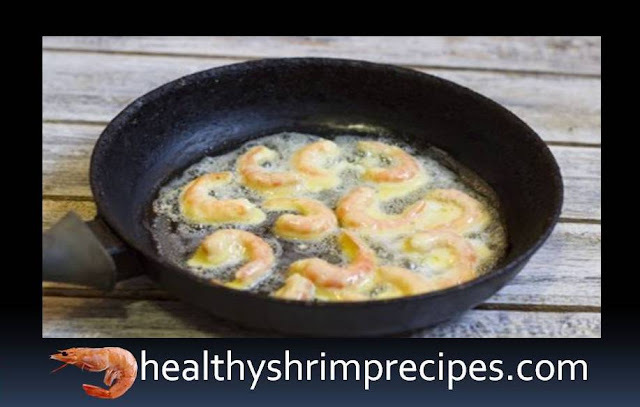 Shrimp can be easily fried in batter. It will be very tasty. The delicate pulp of shrimp will emphasize the batter made from flour and eggs, and crisp will give spice and significantly increase the treat in volume. 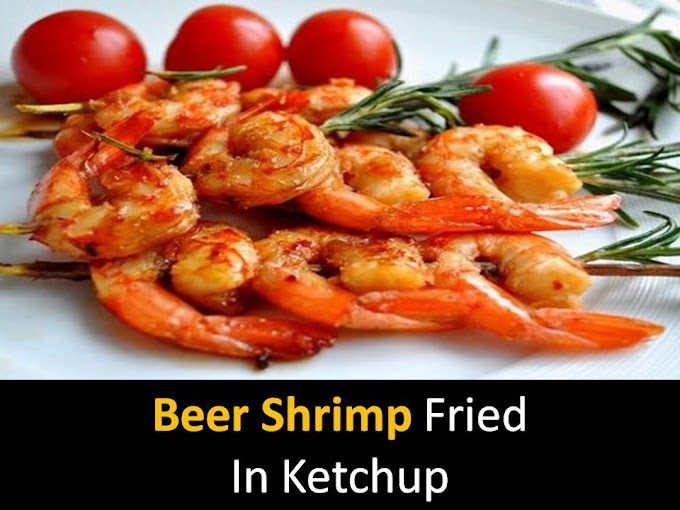 So, from a small pack of frozen product, you can make a snack for the beer at a decent company in terms of the number of people. 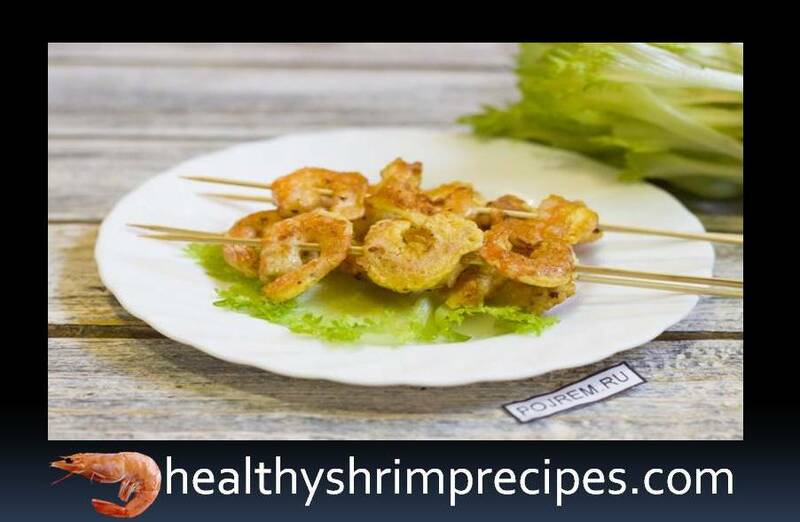 Shrimp is also very useful because of their high content of protein and iodine. They can be consumed frequently and cooked in various ways besides cooking and roasting. For example, you can add to a salad or twist it into a paste for croutons. 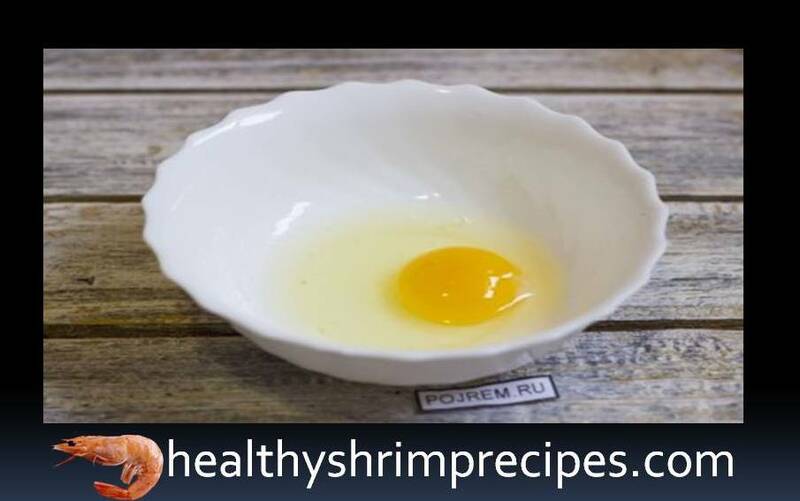 In addition to shrimp, it is necessary to eat other seafood rich in iodine. As you know, we need it for the correct operation of the brain. 1. Prepare a comfortable deep dish. We beat an egg into it. 2. Add flour and a little salt to the egg. 3. Beat the batter with a fork or blender. It must be uniform. 4. Frozen shrimp need to pour boiling water and leave for 10-15 minutes. They should become softer. 5. We clean the shrimp so that there is only one flesh. 6. We dip each shrimp in batter and ship to a frying pan heated with butter. 7. Fry on both sides until golden brown. 8. After cooking, fried shrimps are strung on wooden skewers and served on a leaf of lettuce.